Here in Northern Colorado, Easter brings lots of bunnies, plenty of sweets, delicious, seasonal foods, and thousands of eggs (even some that glow-in-the-dark!). To help you and your family make the most of the weekend, we rounded up Easter events happening in Loveland, Fort Collins, Greeley, Estes Park, Windsor and Milliken. Events start as early as April 13th and continue through April 21st. For even more events happening in all our Northern Colorado communities, check out our event calendar, NoCo Happenings. Loveland’s Mountain View Presbyterian Church is celebrating Easter on April 13th and egg hunting isn’t the only thing on the itinerary. Other activities include a collaborative art table, face painting and carnival games like ring toss, a duck pond and tic tac toe. This Easter Eggstravaganza hosted by the Town of Milliken invites kids and families throughout the community to Sappington Park for an epic egg hunt. Starting at 10 a.m. sharp, you can run through the park for eggs then stick around to meet the Easter Bunny. The Poudre River Library District is hosting a complex egg hunt designed specifically for teens. This egg hunt invites teams to complete a puzzle by participating in challenges and finding puzzle pieces that will be hidden inside color-coded eggs throughout the library. To sign up and save your spot, click here. 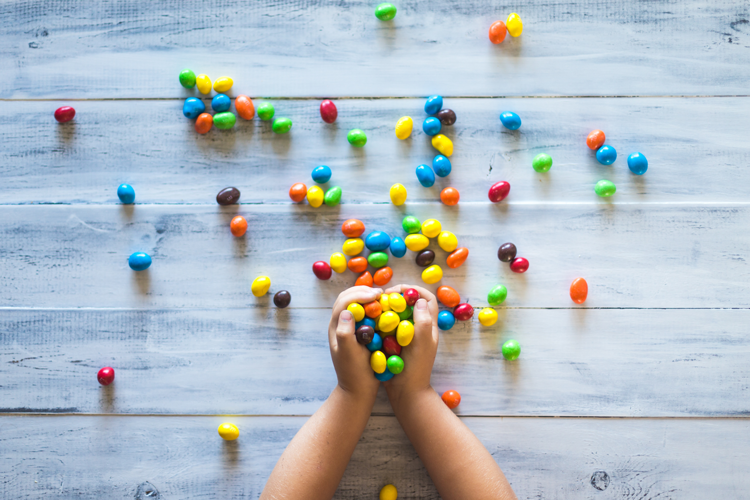 Available for children between the ages of 2 and 12, the Agritourism Farm Easter Egg Hunts at Zippity Zoo Barnyard are a great way to learn while you celebrate Easter. The hunts take off at 10 a.m. and 12 p.m. and include a meet and greet with the farm animals, the Easter egg hunt, photo opportunities and kid-friendly games. Be sure to bring your own camera and baskets! You can sign up online here. 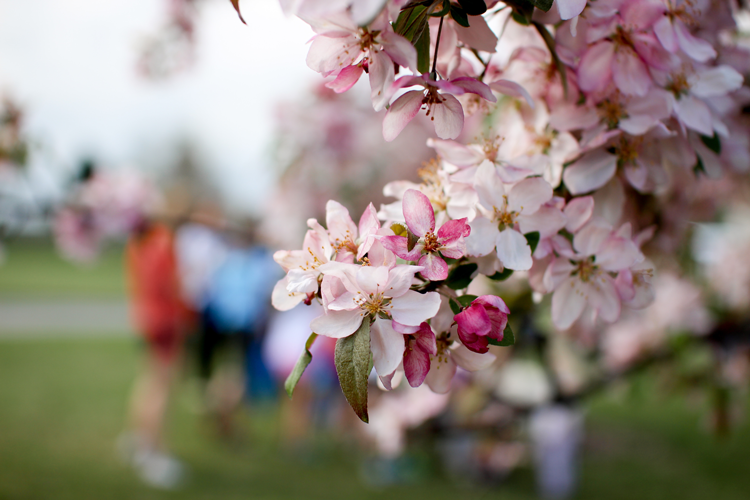 Every year, Antioch Community Church hosts an annual Easter egg hunt in Fort Collins’ beautiful City Park. Now a favorite event for many families, it’s more than just an egg hunt! Stop by the park on April 20th for free food, age-specific egg hunts, games, bounce houses, prizes and more. Each year, the Redeemer Lutheran Church Easter events attract more than 700 kids and their families. In Fort Collins, you can join the fun at 10 a.m.
Saturday morning will bring hundreds of hidden eggs and crowds of families to Trinity Lutheran Church in Fort Collins. All are welcome to attend this free community event! The entirety of Main Park is used for this awesome egg hunt. Join the community of kids and families right at 10 a.m. as they search for up to 5,000 eggs hidden throughout the grounds. Then, you can pick up prizes in the southeastern portion of the park and drop off your empty plastic eggs for reuse in 2020! Ginger and Baker is celebrating Easter in The Teaching Kitchen with a festive cooking class suitable for kids and families. 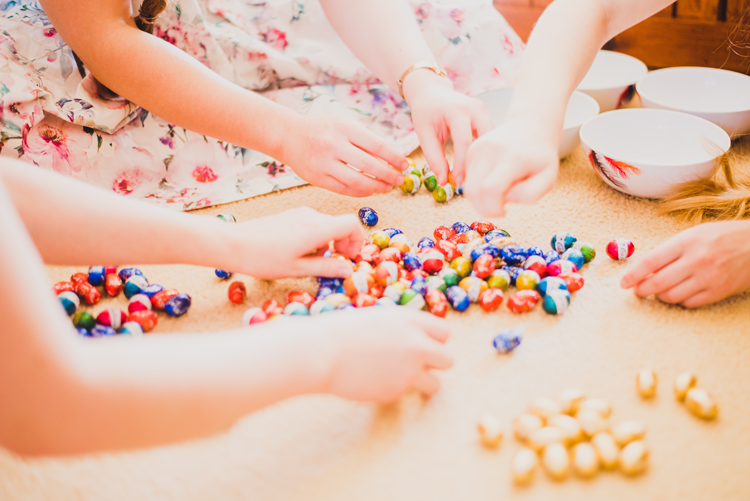 Throughout the afternoon guests will make their own chocolate covered coconut nests with jelly bean eggs, little lamb cupcakes, and Easter egg cookies. And everyone will take home a recipe packet so you can make them again at home! To register, click here. The Spring program at YMCA of the Rockies includes a family-friendly Easter celebration on April 20th. Activities include an egg hunt, visits from the Easter Bunny, an egg drop competition, egg on spoon races and more. For more details, check out the YMCA of the Rockies website here; they’ll have event updates two weeks before Easter. Suitable for kids ages 3 and older, this festive event takes place on the ice at Greeley Ice Haus. For just $5.50 and an optional $2.50 skate rental, kids and families can skate and meet the Easter Bunny himself! For more information, click here. After the kick-off at Avogadro’s Number, these adult-only scavenger hunts will take off through the city competing for the keg trophy and an entire year of glory. For the price of just $35 per person, teams will use their bag of tools and clues to find eggs and even more clues located in businesses throughout town. And proceeds benefit The Fort Collins Cat Rescue! For more information and registration info, click here. Each year, the Redeemer Lutheran Church Easter events attract more than 700 kids and their families. On the Greeley campus, you can join the fun at 2 p.m. Designed specifically for tweens in fourth grade through eighth, this egg hunt takes place after hours in Library Park. Kids are invited to hunt for glow-in-the-dark eggs then stick around for video gaming, anime watching, snacking, crafting, music making, karaoke and more. To register and reserve your spot, click here. Ginger and Baker is celebrating Easter in their restaurant, The Cache. On Sunday, they’ll be offering a special three-course menu that is family-friendly and brunch style. To see the full menus and prices, click here. This local Loveland restaurant is offering a festive brunch with all the classics. Four courses for $37.50 can include things like Lemon Pound Cake with seasonal jam, Baguette French Toast, Quiche, House-made Ham Eggs Benedict and more. There will also be a kids menu, special drinks and sides available. To see all the details and make reservations, click here. One of Northern Colorado’s most beloved events, Easter Brunch at The Stanley Hotel includes an egg hunt that kicks off at 10 a.m. and concludes with a lavish brunch from 10:30 a.m. to 4 p.m. To see the menu and make your reservation, click here. On Easter Sunday, Chimney Park is offering a special brunch menu filled with the Colorado-inspired, upscale creations that have made their kitchen famous. Choices on the prix fixe menu include Roasted Leg of Colorado Lamb, Ricotta Cheese Gnudi, Apple Bread Pudding French Toast and Coffee Crème Caramel. To see the full menu, the kids menu and prices, click here. 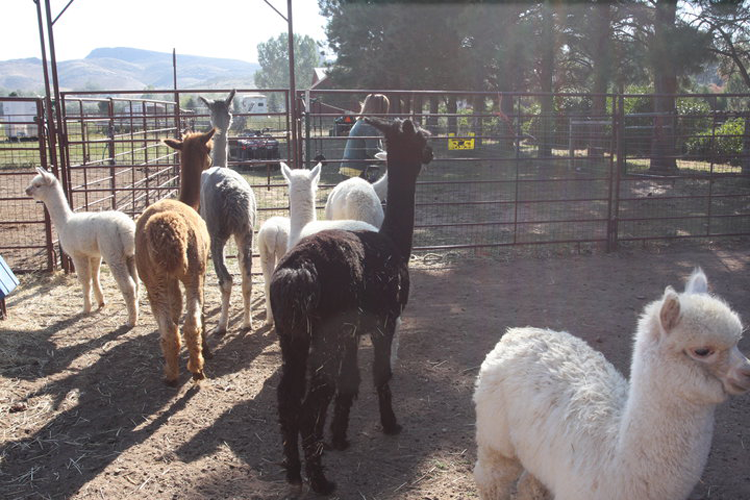 The Easter celebration at Sylvan Dale Guest Ranch includes Easter Brunch on Sunday, April 21st complete with seasonal fare and homemade desserts. After brunch, kids can participate in the Sylvan Dale’s Golden Egg Hunt and meet the ranch’s resident Easter Bunny. Weekend packages will also be available as well as guest ranch activities like trail rides and wagon rides. For more details, click here.